« Get a Great Ebook and Title Idea. In 4 Easy Steps. parts (according to me). It is extremely valuable and inspirational about why you should self publish and why you should aim towards ebooks, instead of trying to make it with a traditional publisher. 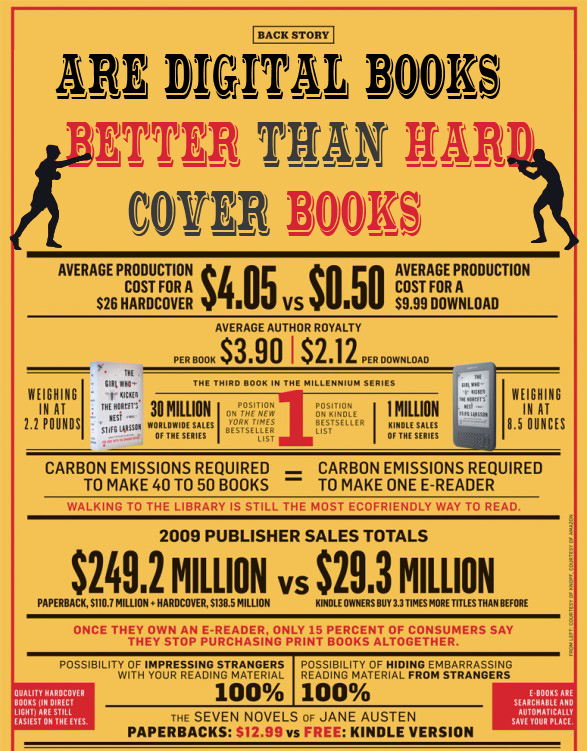 Tons of great information and insights and a great addition to my first article Ebooks vs Print Books. If you have any questions on any of the topics Mr. Ferris discusses, please ask them in the comments section. Enjoy! Having conquered all that needs to be conquered in the world of commercial publishing, it shouldn’t come as a surprise that Eisler’s publisher offered him $500,000 deal for a new two-book deal. The writing on the wall couldn’t be any clearer: the publishing world is changing fast. Getting a publishing contract has long been the first litmus test of a writer’s success. Writers spend years in the wilderness accumulating rejections before finding a single buyer (advances usually start at $1,000 to $10,000). Even The 4-Hour Workweek was rejected 20+ times before it got an offer. 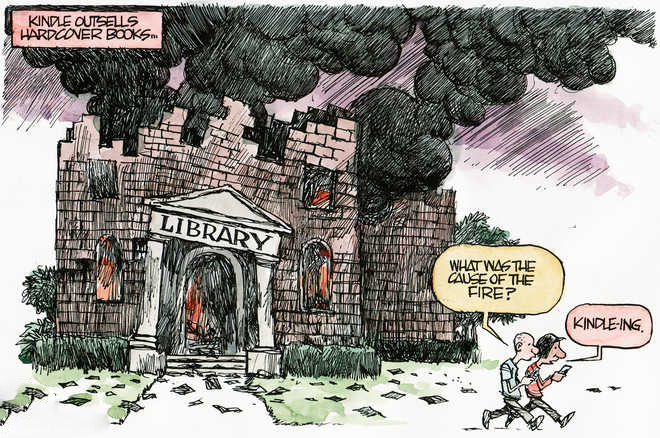 But conventional publishing isn’t the only game in town anymore. Self-published authors are increasingly landing on the NYT bestseller list and hog a fair share of Amazon’s top-20 list. Amanda Hocking became a self-publishing multi-millionaire with her teen supernatural thrillers before bagging a$2M publishing contract with St. Martin’s Press. John Locke sold $2M worth of eBooks before landing a deal with Simon & Schuster. All this means that perhaps you don’t need a contract to validate you… now or in the future. 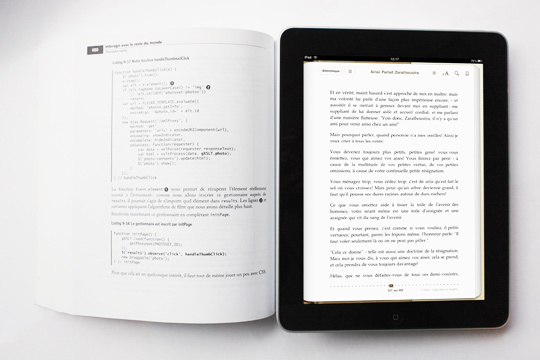 The numbers don’t lie: Amazon now sells more eBooks than printed books. Kindle sales topped 1 million per week by the end of last year. More than 20% of publishing giant Random House’s revenues last year were from digital sales. Amazon is at the forefront of this publishing revolution. 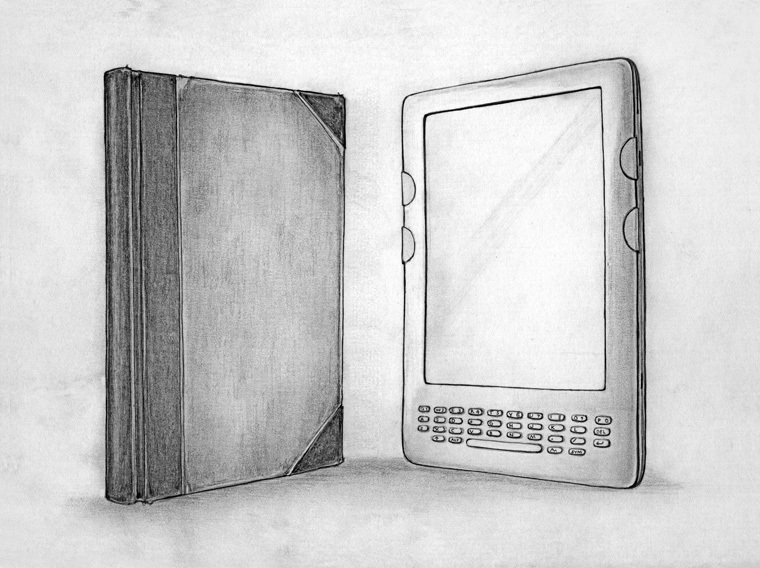 Through the Kindle eReader and the Kindle eBook store, it has given indie authors a platform to get published and gather an audience. As a $100-billion-plus market cap e-commerce juggernaut, Amazon already has a substantial user base (as per comScore, 282.2 million people visited Amazon.com in June 2011 – or roughly 20% of the total internet traffic). Coupled with high royalty rates (70% compared to 10-15% for traditional publishers), it is the perfect platform for a fledgling writer to make a living, and if fate agrees, even a fortune. This how-to post will look at general principles and lessons from real-world successes. So you’ve written your book, you’ve formatted it for Kindle, and you have a gorgeous cover image to entice readers. Marketing is what separates the successful Kindle publishers from the also-rans who hug the bottom of the sales charts. Self-publishing essentially inverts the traditional publishing model, where publishers publish the book, then get the media to drum up enthusiasm before the public can pass it along through word-of-mouth. Self-published authors must do this entire process in reverse: they must get people interested in their books before they actually publish the book on Amazon. It requires building relationships with your readers and establishing a sense of community by leveraging social media. In the mid-80s, at the height of his literary prowess, Stephen King started writing books under the pseudonym of Richard Bachman. Bachman’s books were failures – Running Man sold only 28,000 copies in its initial print run, but ten times as many when Bachman was outed as a pseudonym for King. The message is obvious enough: readers won’t think twice about buying books from authors they know and recognize. For amateur authors, this translates into maintaining a consistent author profile across multiple media properties. 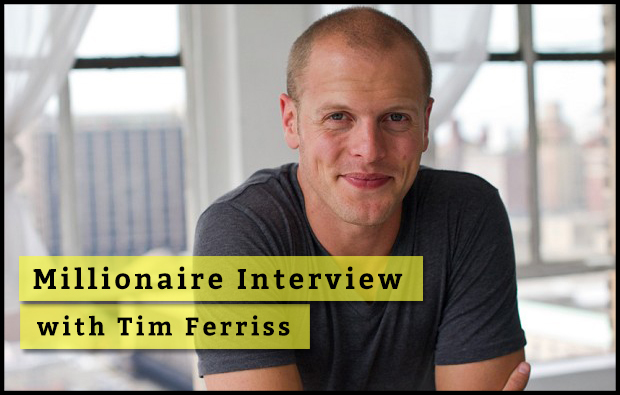 You are essentially trying to create a personal brand (like Tim’s). Select a good picture and make sure you use it on all author-related websites, including your blog, social media, and Amazon Author Central (more on this below). – Do Reddit AMAs on appropriate sub-reddits (here’s a big list). – Answer questions on Quora related to your niche. – Do guest posts on niche specific blogs. – Create author profiles on GoodReads and Amazon Author Central. – Engage and communicate with fellow writers and readers on forums like Authonomyand Absolute Write. The beauty of Amazon is that once you have enough leverage in the market, you’re essentially working on auto-pilot. Once you are an established presence in the market, your name alone will attract the curious and the faithful. As far as passive income is concerned, it’s hard to beat a portfolio of Kindle books. Here’s to the crazy ones: take action, research, write, sell, repeat. Did you like this post? Would you like more of this type of post? If so, please let me know in the comments. Thanks!